Oh, wow. I knew that was "Presentation" before even reading the title. I wish Rush would just pick a format SACD PREFERABLY. They have been all over the place. SACD, DVD-Audio, MVI and Blu-ray. MVI was a once and done on the Snakes and Arrows advanced resolution disc. I had never heard of it before Snakes and Arrows. I'd really like to see all up to and including Signals get the SACD treatment. Hemispheres came out 4-5 years ago and I really thought more was to come as it sold fast in pre-order. 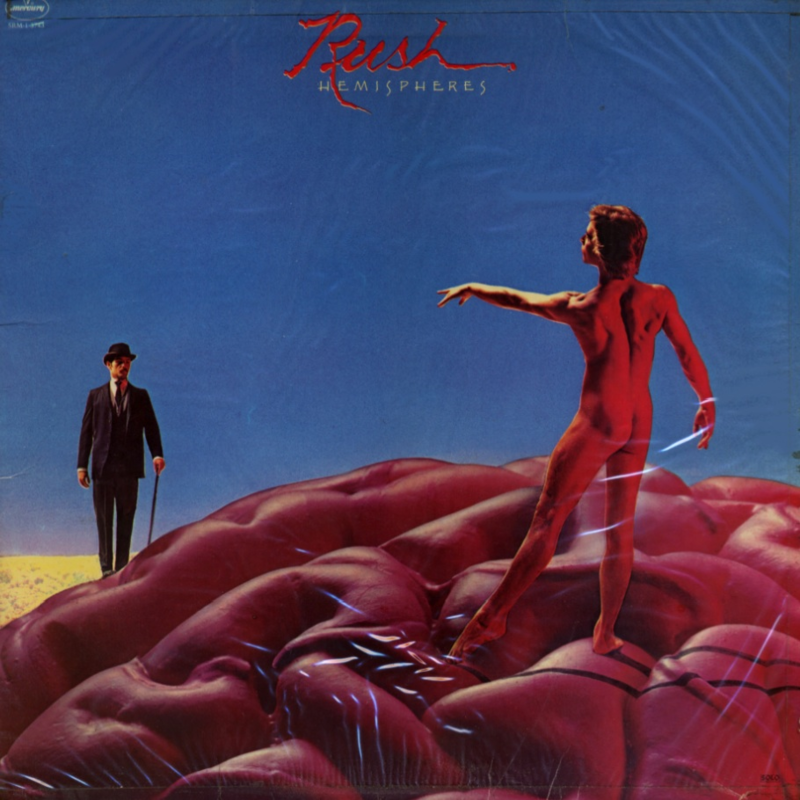 For the record, Hemispheres is one of my faves! Dang fine SACD. Cost me 25$ and sells way north of that now. We need some Queensryche on SACD!!! Exactly. I read somewhere Operation Mindcrime and Empire was released on SACD. Ebay has Empire on DVD-A right now for 60 bucks! Wow! I have Empire,Tribe and Geoff Tates solo on DVD-A. All are EXCELLENT! There is no SACD's I know of trust me I would of had them. Cool. Did they release Promised Land on either format? My SACD order from Acoustic Sounds shipped today. Let it be known that they get their orders shipped out quickly, happy about that. My Acoustic Sounds order just arrived today. A sampler disc, Allman Bros. Brothers and Sisters, Abraxas and LA Woman. Last disc was the only Doors album with a bass player, who happens to be the father of two of my high school buddies. Mind boggling when you realize he played / plays with just one finger. Lemme know how Abraxas sounds when you listen to it! ...LA Woman. 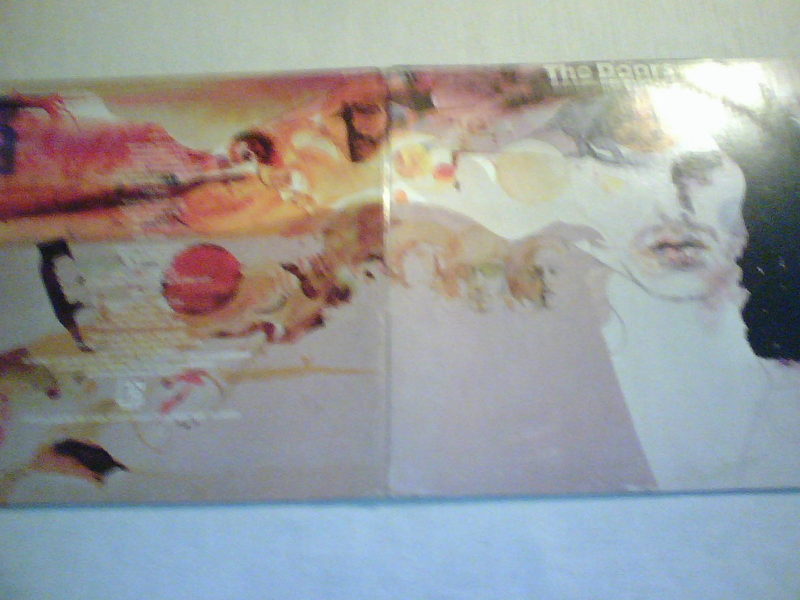 Last disc was the only Doors album with a bass player, who happens to be the father of two of my high school buddies. Mind boggling when you realize he played / plays with just one finger. That bass player is named "Jerry Scheff". He also played for Elvis. I knew they used a bass player for LA Woman, but didn't know anything about him. Crazy! Have you played the disc yet? The Doors were my first love when I was a kid. I've been hesitant to plop down $30 for any of their SACD's though, I wasn't sure how much the music would benefit. Presley and Costello. Dylan also. I went to High School with his sons Jason and Darin. The former was bassist and lead singer for Chicago from 1984 until last year. On Samba Pa Ti right now. Disc is very nice. Clear, with a bit of a bump in the upper bass, but nothing overbearing. On a 10 scale I'd give this one a 7.5 - 8.0. Listening at about 80 dB. Next cut gets about 90, as it's one of my favorite tunes from back in the days the album first came out, and nobody had even dreamed of something called a compact disc! Thanks for the review, glad you're enjoying it so far. Mine arrived today, but haven't listened to it yet. Just checked out that interesting soft slipcase that they provide the disc in. In a way, it's kindof cool, like a vinyl record style packaging, but I'm not huge on the fact that there's friction when inserting/removing it. I think a traditional jewel case would've been a better option. Totally worth the $$. I'd give this one a 9.5 on a 10 scale. I'm hearing things I've never heard before, and I know every note of this album by heart. 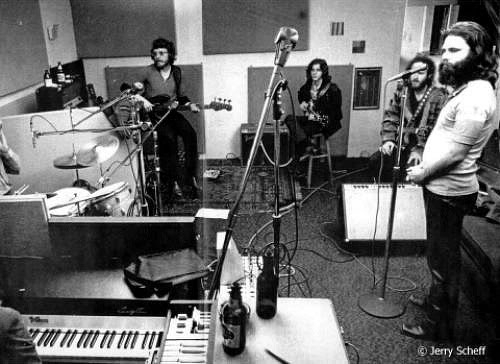 Sounds like Jim is in the room, and each instrument is clear and distinct. Title track up next, but so far this one is a keeper! Check out his book "Way Down". A great read. Starts off a bit slow, but picks up steam and covers a lot of ground in the LA Rock and Roll scene of the 70's. Sounds like Jim is in the room. Yes, I am right here. Please continue. Seriously, this disc sounds like I'm in the studio with the original band. I still have "Weird Scenes" on Vinyl. Hooked me on the Doors in the late 70's. I believe I have that too. I haven't seen most of my LPs for almost 2 decades. EDIT: I went and looked and guess what was in the second box I looked in? 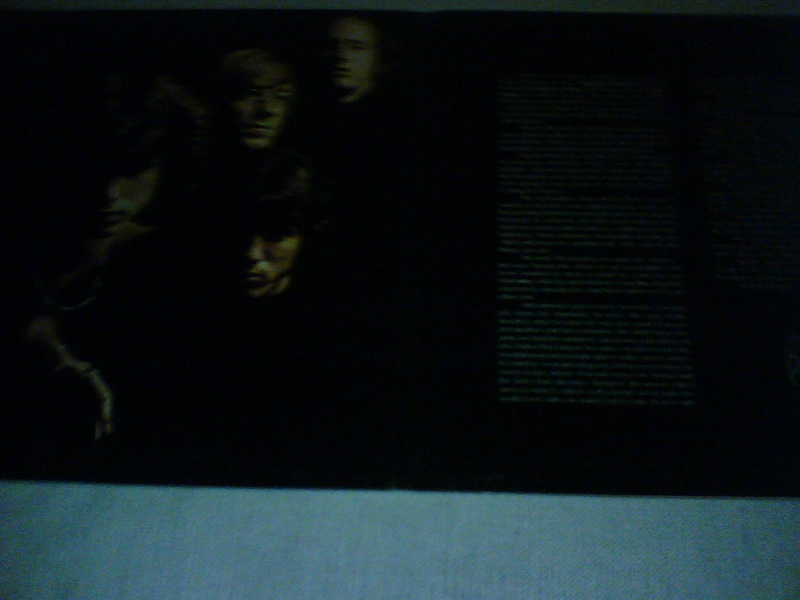 The inside of the gatefold was invisible with the flash, so here it is without. Well...I can't not buy it now! New SACD has arrived! Thanks again @F1nut for the recommendation! I'm really impressed with how quickly Acoustic Sounds processes and ships their orders! They also know how to package things so that they arrive in mint condition. Very pleased with their service! That's the exact version SACD I have of that album. Right down to every Japanese character on the obi. Sweet! 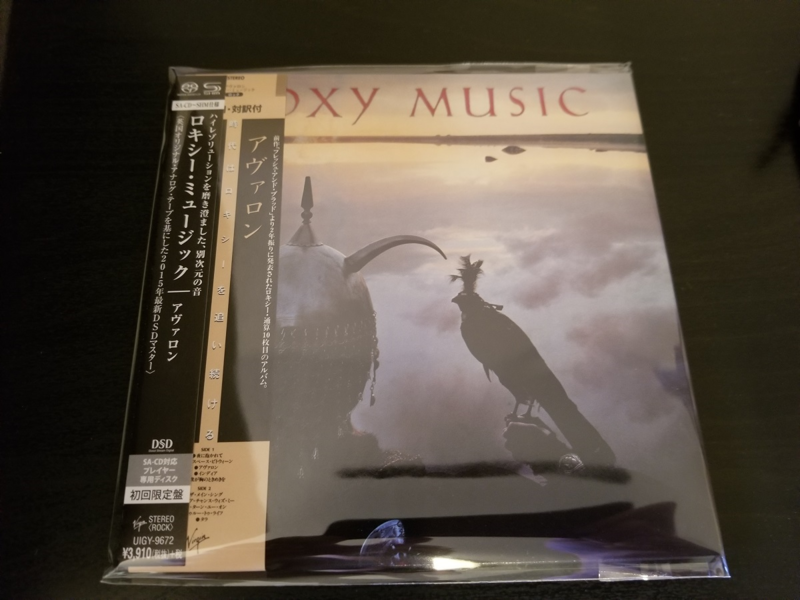 I've never listened to this album or any Roxy Music for that matter, so I'm looking forward to putting this on and cranking it up this weekend! That album has always sounded classy and amazing. And that SACD really does justice to the source material. You might want to check out Bryan Ferry's solo album "Bete Noire" from 1987. I have a Columbia House version of that and it is probably one of the top 5 best-sounding CD's I own (out of 800 or so). Used copies are very inexpensive. Cool, thanks for the recommendation! Yeah, Bete Noire is one of my faves also. Good recommendation.